The stadium was made in a hustle for the 1996 Asian Winter Games. 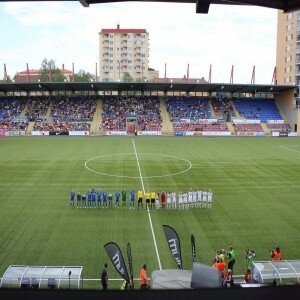 The opening of the stadium was held on 4th February to coincide with the inauguration ceremony of the tournament. The tournament was initially set to be hosted by North Korea. 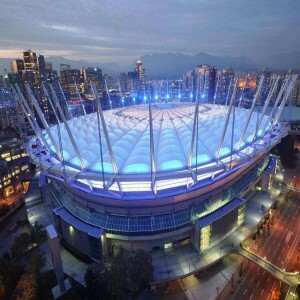 The stadium is maintained by the local municipality and in order to make the stadium cost-effective, it is used as a multi-purpose stadium. Harbin Sports Stadium (originally called the Harbin International Convention and Exhibition Center Stadium) is located in Harbin, China. 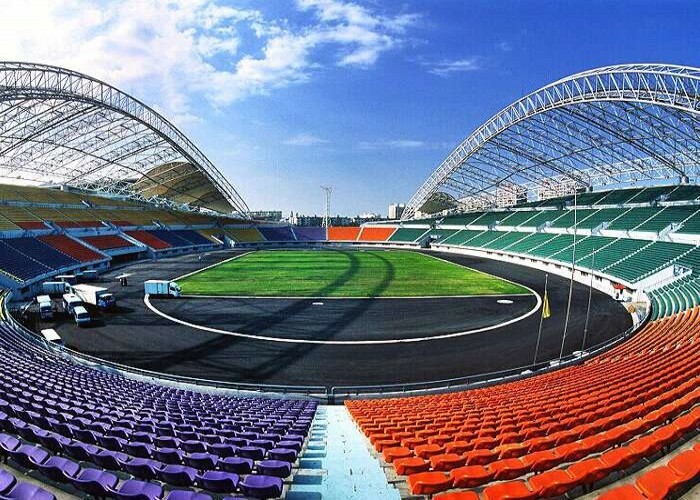 The stadium has a capacity to accommodate around 50,000 people and is the home ground of Harbin Yiteng Football Club. 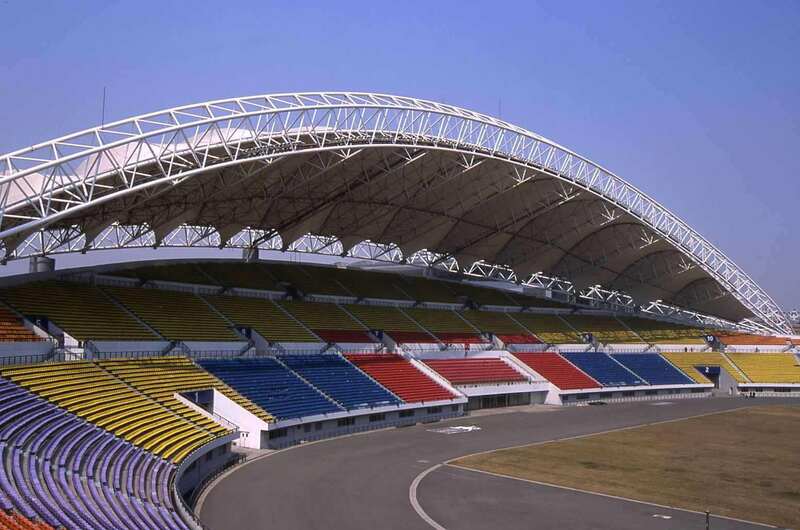 The construction of the stadium began in 1995 and was prepared for its first match of Asian Winter Games, held in the same year for which it was built. 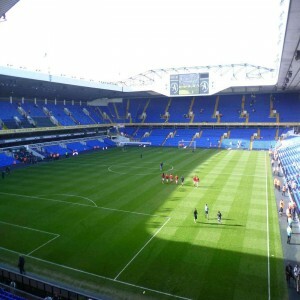 The stadium often hosts football matches and other cultural events. It has also been used for conducting matches of Chinese Super League. Everybody thought it as an April Fool Joke when Harbin Yiteng Football Club announced on 1st April, 2011 that they were moving into the stadium. 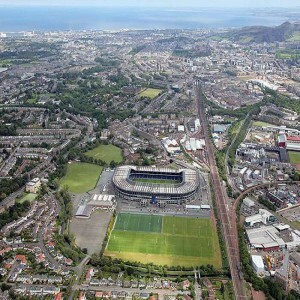 However, that was not a joke and they really made the stadium their home ground. 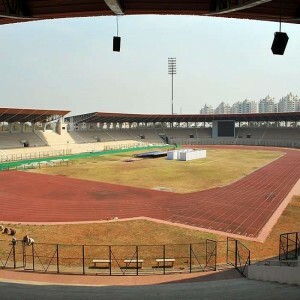 The stadium was renovated spending ¥ 800,000 for the final match of 2012 Chinese Super League. The stadium also hosts important matches for China League One where, in 2014, Harbin Yiteng Football Club earned the second position which was their highest tier of success in Chinese football. 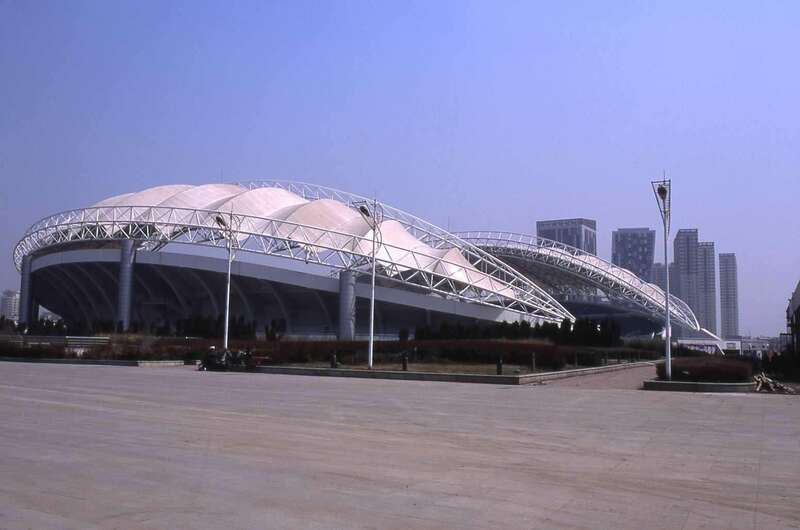 The ground serves as the main venue for hosting events of Harbin International Conference Exhibition and Sports center.